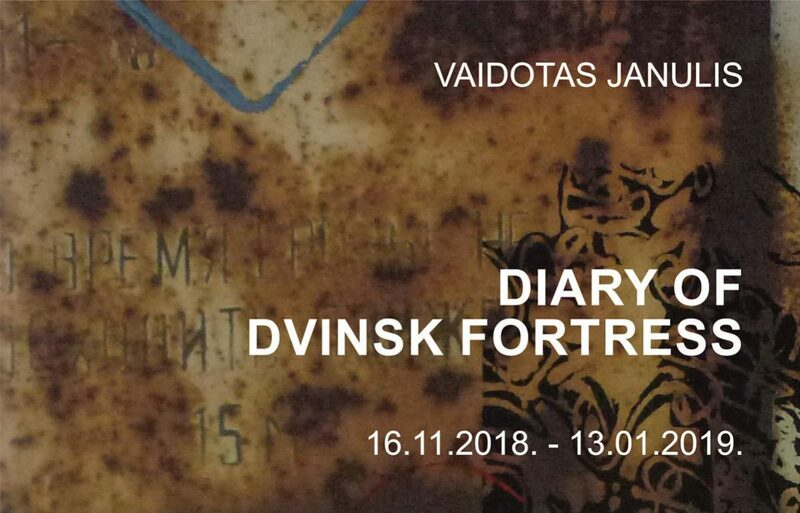 During the years of visiting Mark Rothko Art Centre in Daugavpils, the surroundings and the mystery of the fortress have had an unconscious effect. Old architecture, especially the cultural layers that had formed over time, affect you through their multi-layered textures as if from the subtle depths of old frescoes. Everything smells like mature French cheese. When I feel this scent, it charms me by its texture. I cannot pass quietly through graffiti. Everything here compels me to take my camera and communicate with the surroundings through the whispers of graphics. This scent is captured while inhaling the smell of intercultural layers of old barracks and buildings.